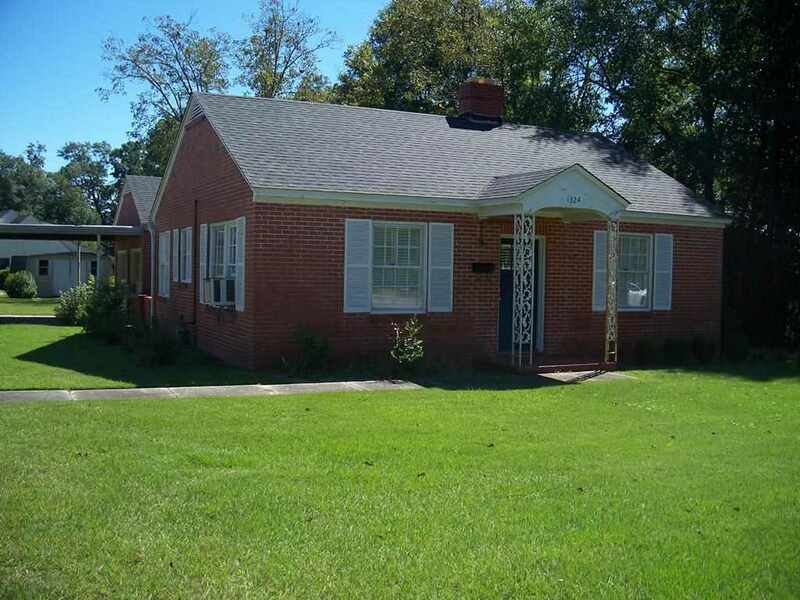 3 bedroom/ 2 bathroom brick house built in 1948. Great location in an area where many homes have been renovated. Almost 1900 square feet of heated space. The roof has recently been replaced. In an affordable price range so some cosmetic updates could add value & would make this a very nice home. Outside storage building is included. 2-car attached carport, patio & little fenced area ideal for a pet.